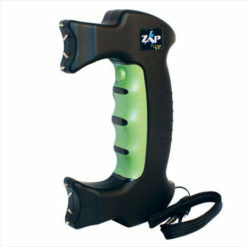 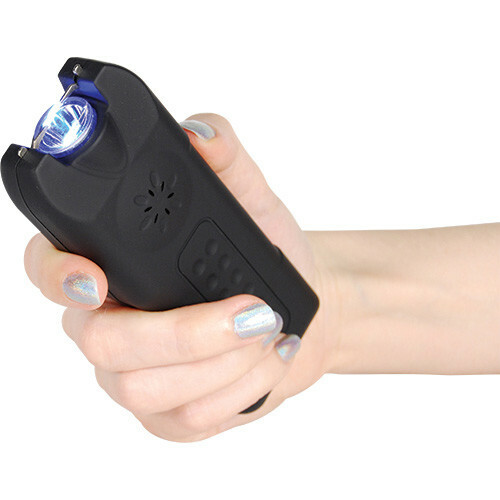 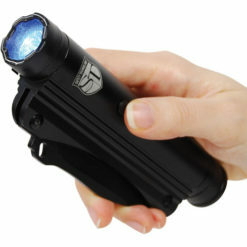 Stun Gun, Alarm & Flashlight IN ONE! 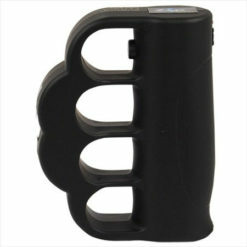 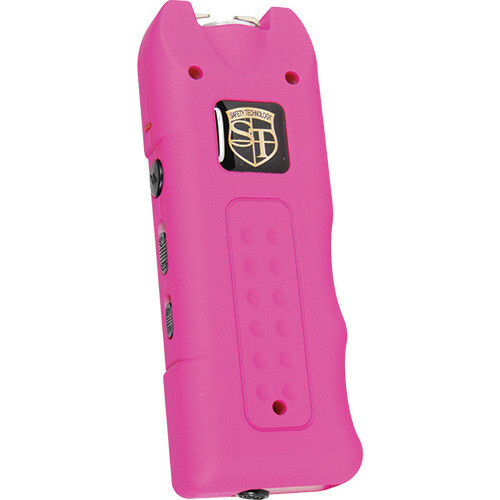 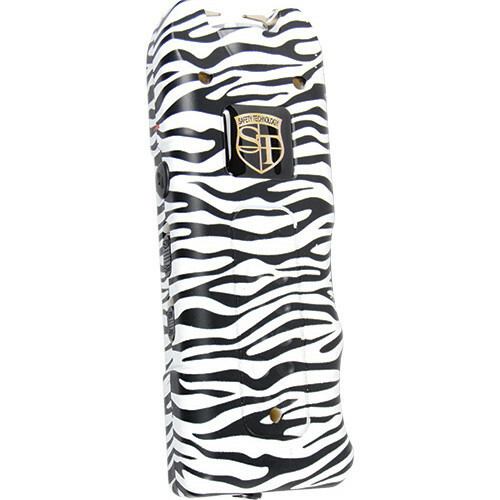 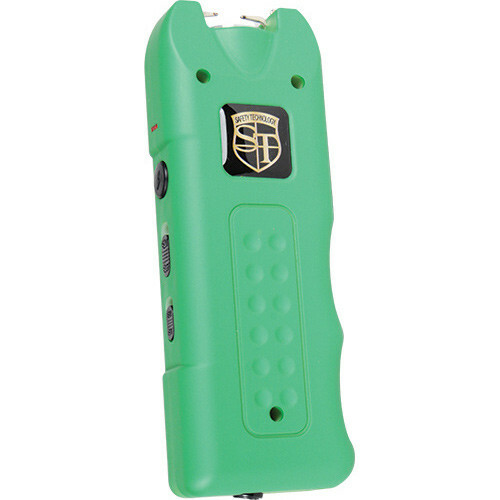 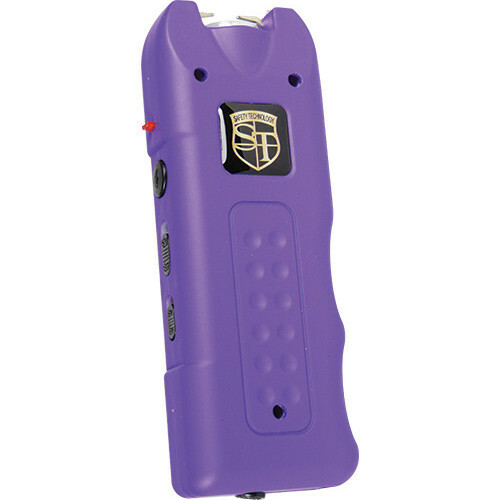 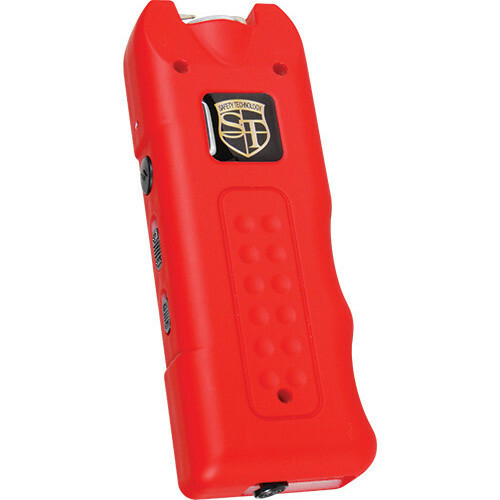 Like the design of this stun gun. 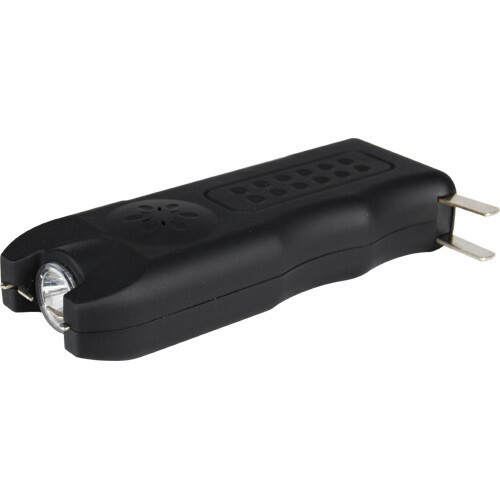 Feels very comfortable in my hand, and the fact that it is rechargeable is great. 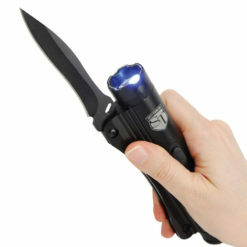 Charge lasts a long time too. 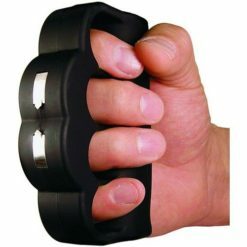 Delivered fast and as advertised.